Click here to go to AUDA - "PRAGATI"
With a staff of only 250 people, AUDA is lean Organization, Planning and Regulating development in an urbanized area of over 150 sq.km. of total area of 1866 sq.km. 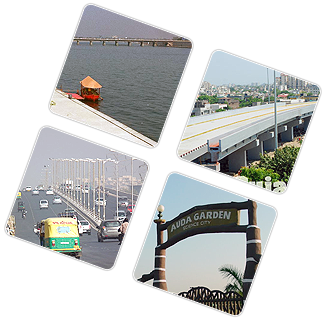 Ahmedabad Urban Development Authority (AUDA) was established on February 1. 1978 by the Government of Gujarat. 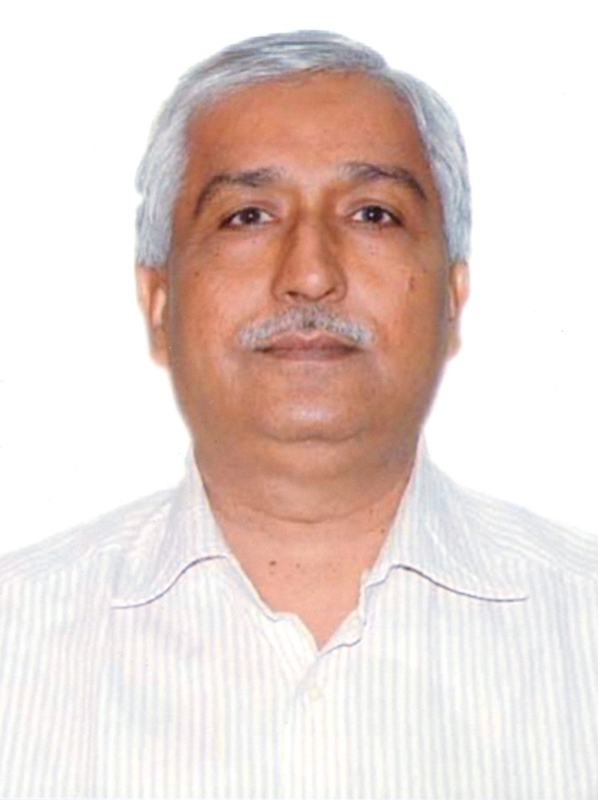 The prime objective of the AUDA's formation was to carry out the sustained plan-ned development of the area failing outside the periphery of Ahmedebad Municipal Corporation.